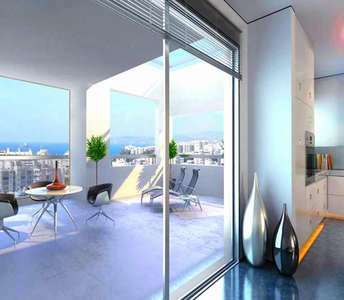 Do not lose this opportunity to buy this luxury apartment in Limassol (Cyprus) of your dreams. You can visit us so we can guide you around this enchanting luxury complex of heavenly Cyprus apartments in the city of Limassol. The location is not the only thing that makes this flat for sale in Larnaca a unique property choice, but the fact that it comes with already issued title deeds guarantees a successful investment in your choice of Cyprus properties. If you are in search of a holiday Cyprus property where you can experience ultimate luxury and spend endless hours playing golf then this apartment property for sale in Paphos is a dream come true. 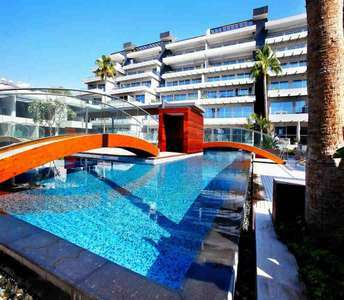 The Cyprus apartment for sale is undoubtedly one of the best opt. to buy a coastal property in Larnaca for permanent residence, holiday property or for real estate investment in the coastal town of Larnaca. This apartment for sale in Larnaca located on a seafront of Finikoudes beach. 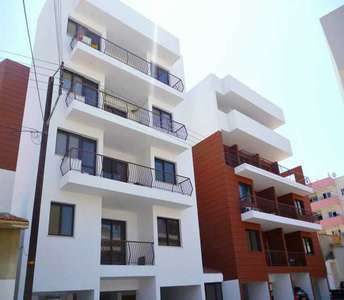 For sale at a reasonable price, this 80 square-metre property in Limassol, is characterized by an elegant design and ultimate functionality, which are significant factors to consider when deciding to buy properties in Cyprus. The apartment for sale in Limassol offers roof garden. 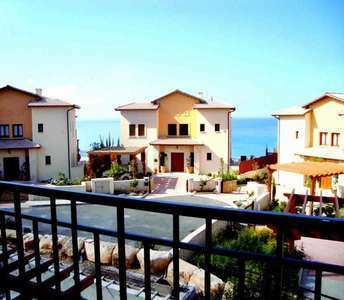 These Cyprus properties with sea views are for sale in Ayios Tychonas, and provide utmost comfort and luxury. 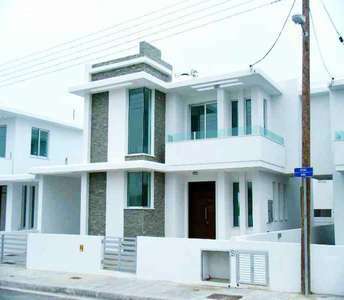 The villas for sale in Limassol are made up of 3 bedrooms, which make them great opt. for those looking to buy property in Limassol. 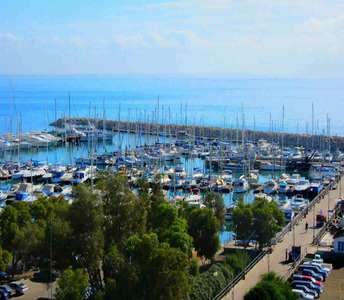 If you are looking to buy a permanent residence or a holiday home or even for real estate investment in Cyprus, you need to check this property for sale in Limassol that can be on top of your choices between the available houses for sale by the sea in Cyprus. 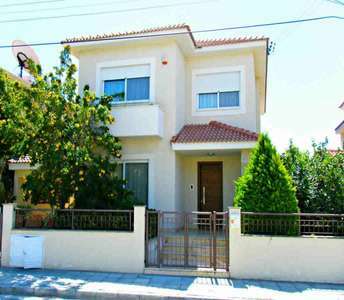 The house for sale in Cyprus, neighbours a green area and enjoys a quiet location in Larnaca. A superb opportunity for anyone looking to buy property in Larnaca, for a permanent residency, holiday home or a timeless real estate investment in Cyprus. This property in Larnaca has title deed.